I recall in late 2011 hearing about a new franchise coming to Sony’s PS3. Little was known about it other than it was rumored to be a survival horror where people who suffered from some sort of infection took on zombie-like character traits. Sure, I was curious, but the game soon to be announced at that years VGA‘s, wasn’t immediately high on my radar. As I watched, or perhaps I should say, suffered through Spike TV‘s annual gaming awards show, something amazing happened. The aforementioned game that turned out to be called, The Last Of Us, became much more desirable once that Naughty Dog logo was attached to it. I’m a bit of a Naughty Dog fanatic and my mind was blown to learn they had been working on a new franchise. Now more than a year later, which included one short but no less heartbreaking delay, The Last Of Us is set to debut on a PS3 near you. 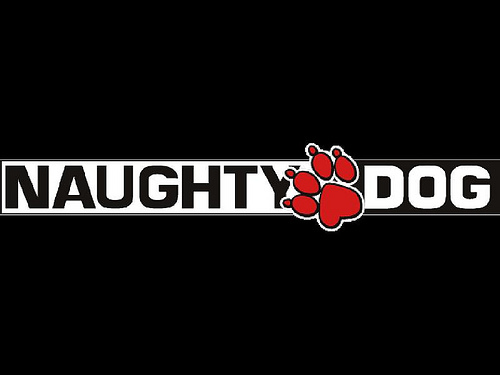 Naughty Dog’s new IP releases June 14 and it’s almost sad how excited I am for that day to arrive. Months ago I pre-ordered the super deluxe and ber expensive Post-Pandemic Edition. This past weekend I got to play the demo to what I’m sure will be an instant classic. The Last Of Us demo is somewhat short and consists of an area called The Outskirts. In this small glimpse of the game, you meet Joel, Ellie and another woman named Tess. I’d say aside from an introduction to some of the Infected, playing the demo is unlikely to spoil any of the game if you were concerned about spoilers. I learned from the demo, that one of the most important defense mechanisms of The Last Of Us will be, sound. Knowing where and exactly what type of enemy you are dealing with beforehand will greatly help your rate of survival. Apparently there will be some type of weapon / item crafting system but in all honesty the demo was much too brief to really understand how it works. I enjoyed the fluidity of the controls and how easily Joel moves and interacts with objects. Speaking of objects, I’d recommend searching every nook and cranny in hopes of finding items that will help you survive. That shouldn’t be much of a problem since even amongst the decay and ruins of your surroundings, Naughty Dog has crafted an amazingly beautiful and detailed environment for The Last Of Us. The Last Of Us will be out on Friday, June 14, 2013. I for one can’t wait! Stay tuned to Don’t Hate The Geek for all of your The Last Of Us news, including my thoughts on the game after I’ve played it.